Our spectacular Black Hole Drip Cake is sure to impress at your next celebration. Delicious mud cake, decorated with a black buttercream and an oozing black icing drip coming from the top. Our spectacular Black Hole Drip Cake is sure to impress at your next celebration. Delicious mud cake, decorated with a black buttercream and an oozing black icing drip coming from the top. 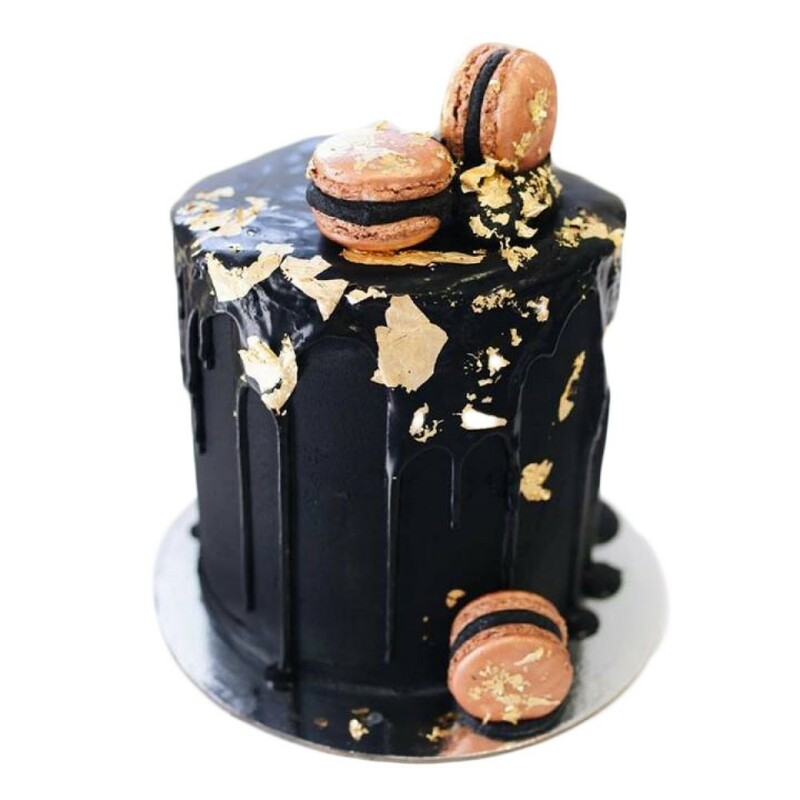 Each cake comes with a selection of Macarons to add another level of out of this world to this amazing drip cake.